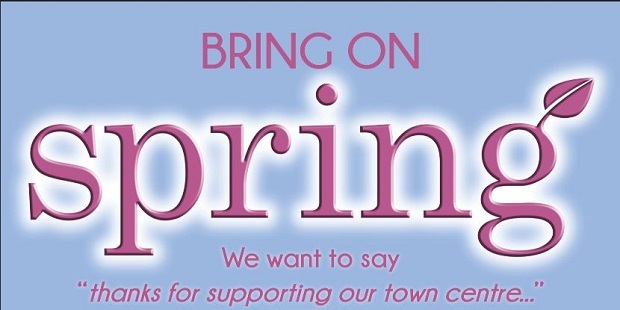 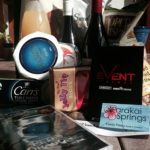 Shop To Win A Fabulous Easter Hamper! 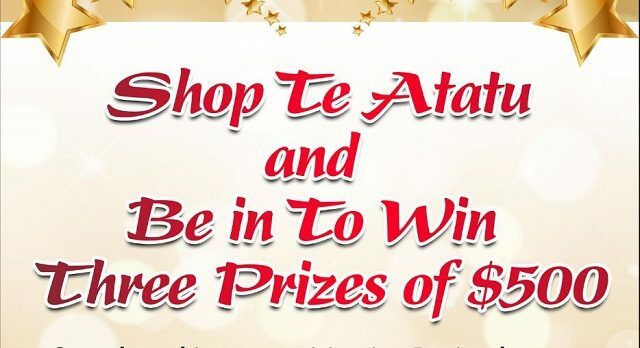 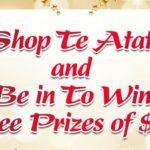 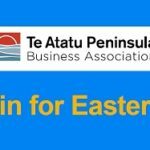 Win $500 Cash For Christmas! 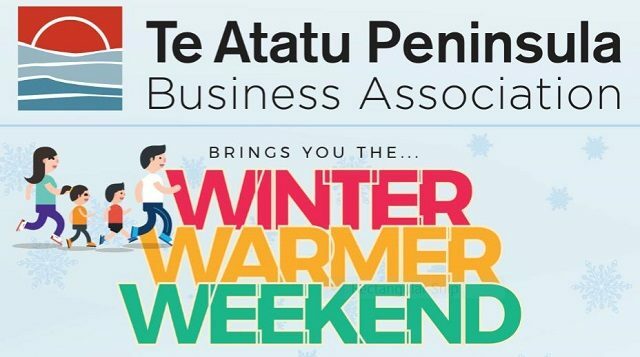 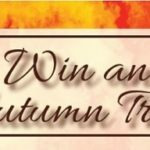 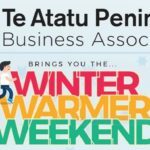 Winter Warmer Weekend – Enter Now to Win! 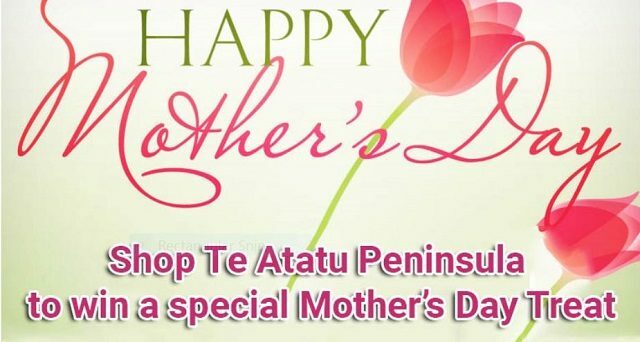 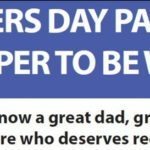 Win For Mum This Mothers’ Day!